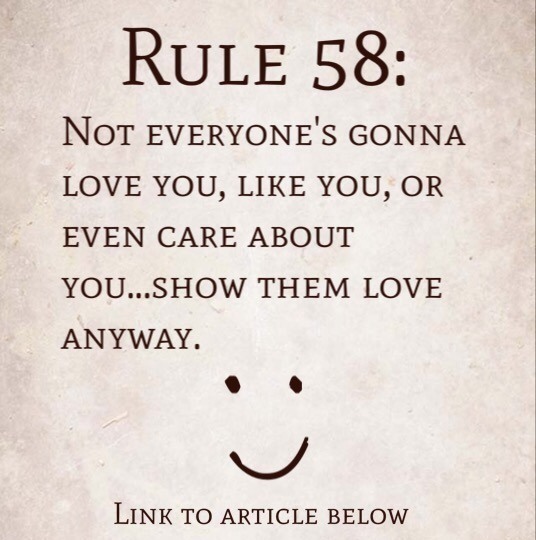 Rule 58: Not everyone’s gonna love you, like you, or even care about you…show them love anyway. 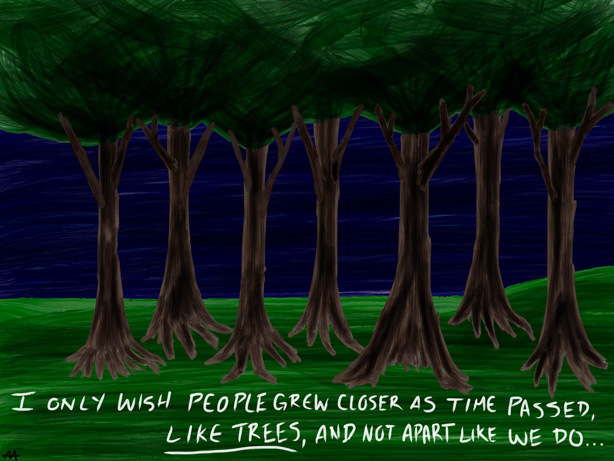 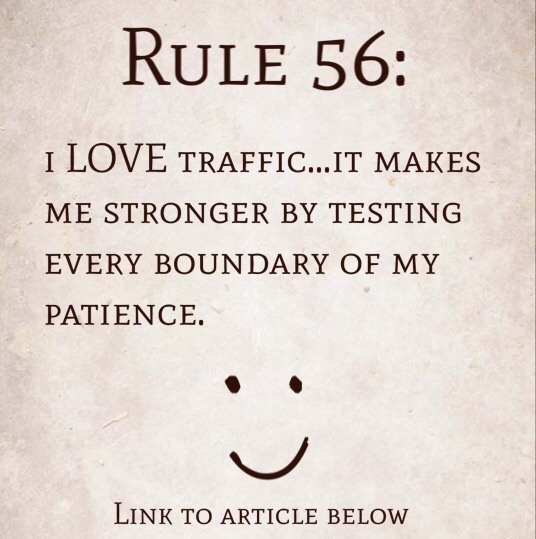 Rule 56: I LOVE traffic…it makes me stronger by testing every boundary of my patience. 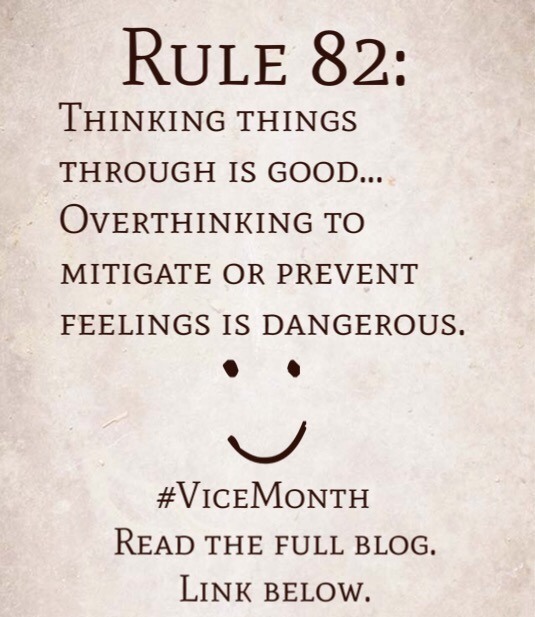 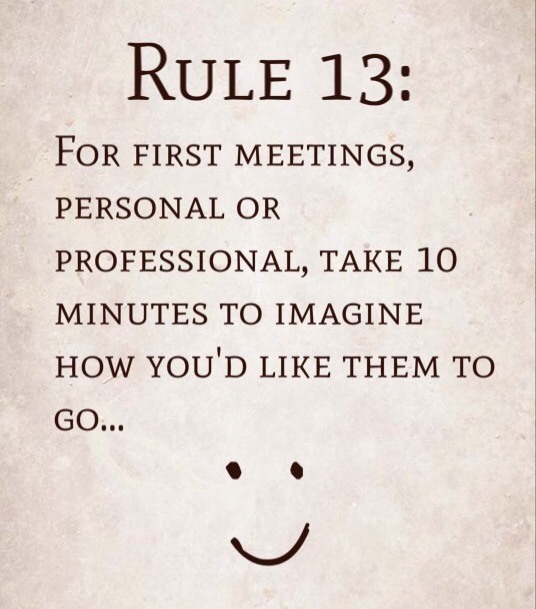 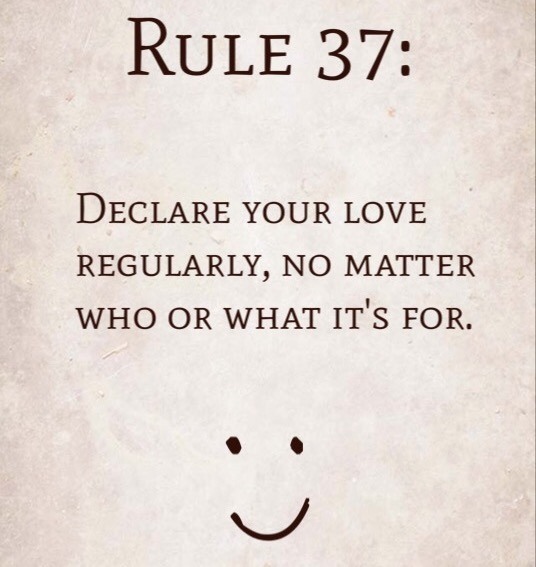 Rule 37: Declare your love regularly, no matter who or what it’s for.